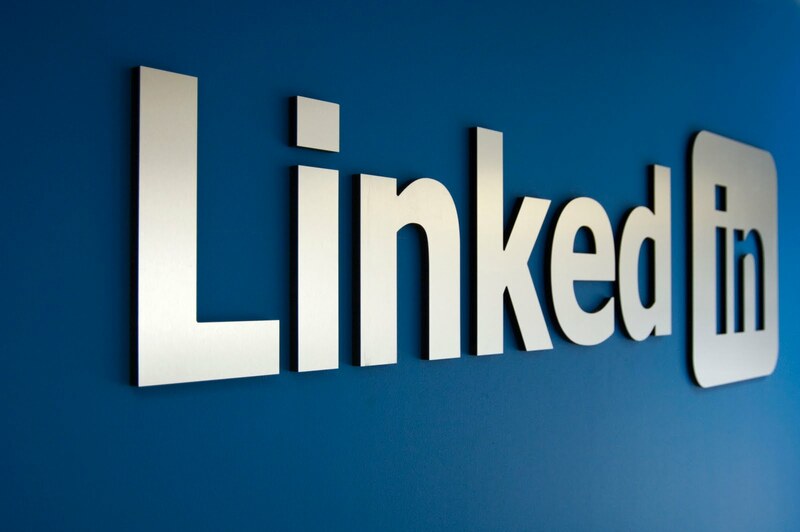 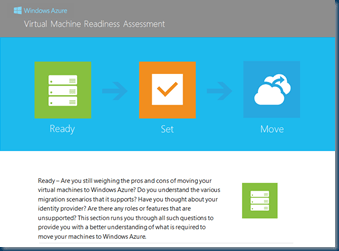 Migration to the Cloud easy or not ? 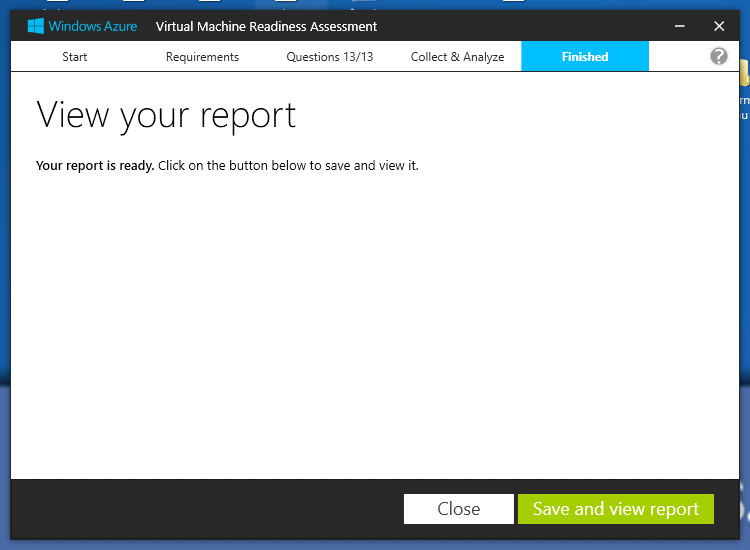 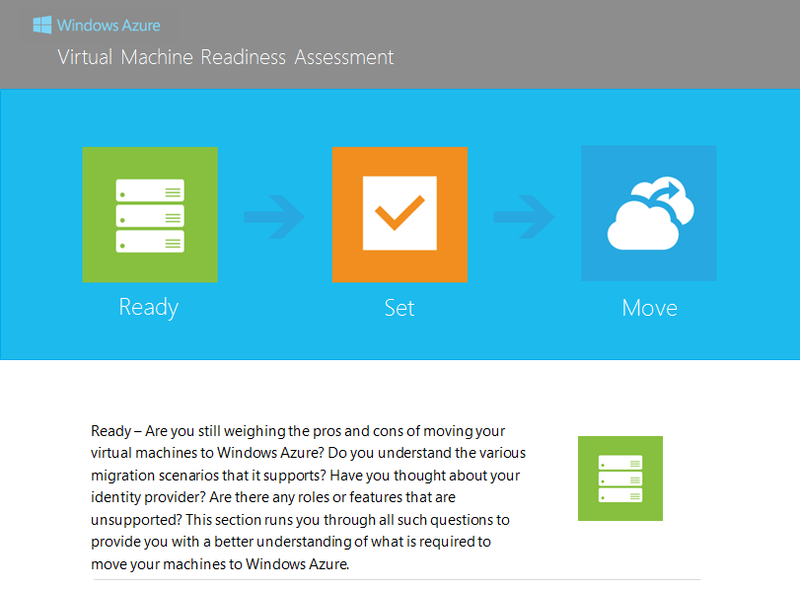 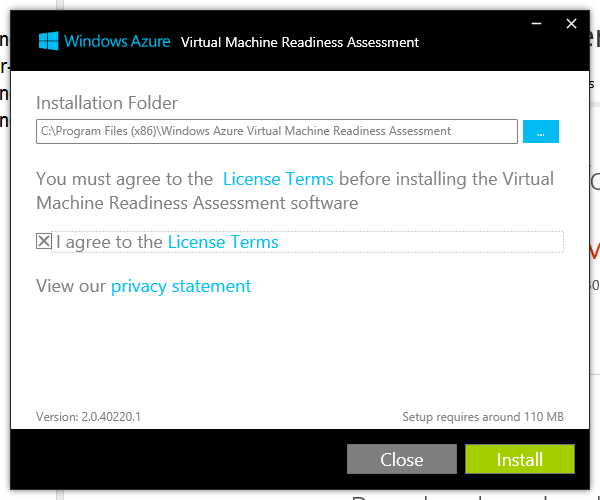 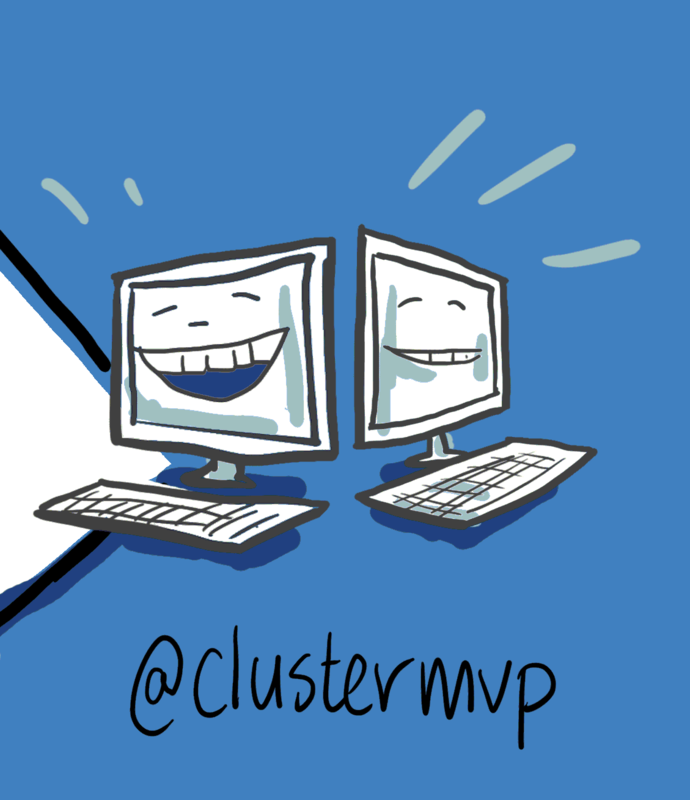 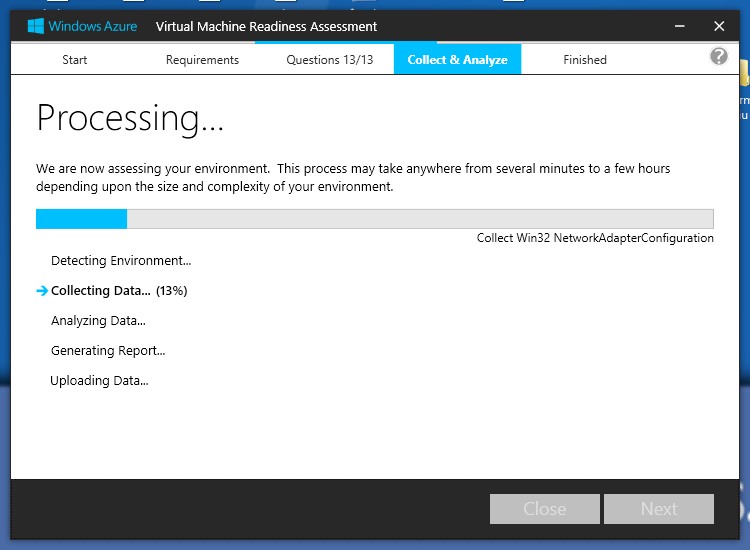 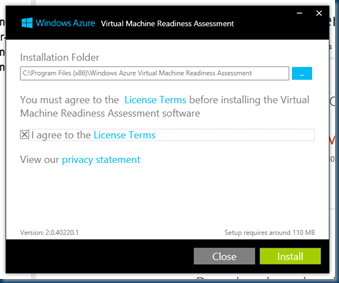 Ready – Set – Move: Download your Virtual Machine Readiness Assessment today. 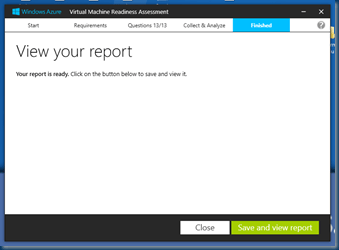 This assessment will automatically inspect your on-premises environment, whether it be bare metal or already virtualized. 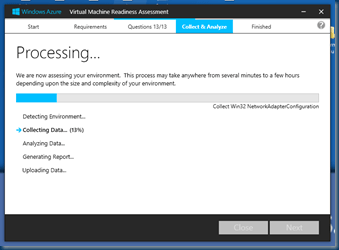 After that, we will provide you with tailored guidance and recommendations for migrating your environment to Windows Azure. 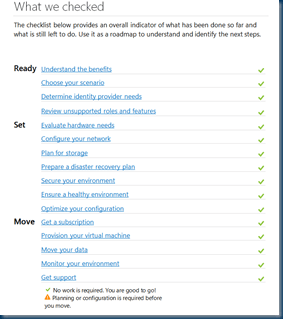 If you’re running Active Directory, SQL, or SharePoint this tool will make it easy for you to get started. 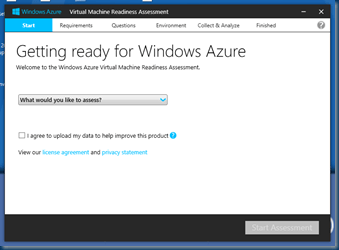 How to get Windows Azure ? 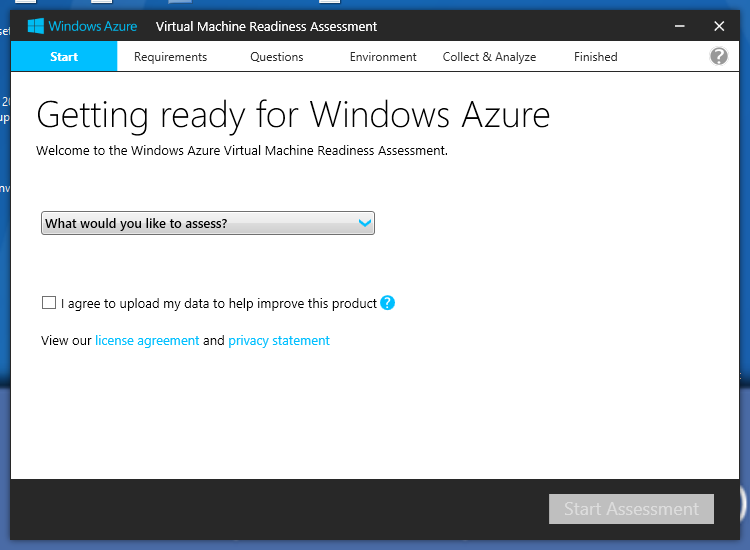 If you do not already have an Azure subscription, getting one is easy. 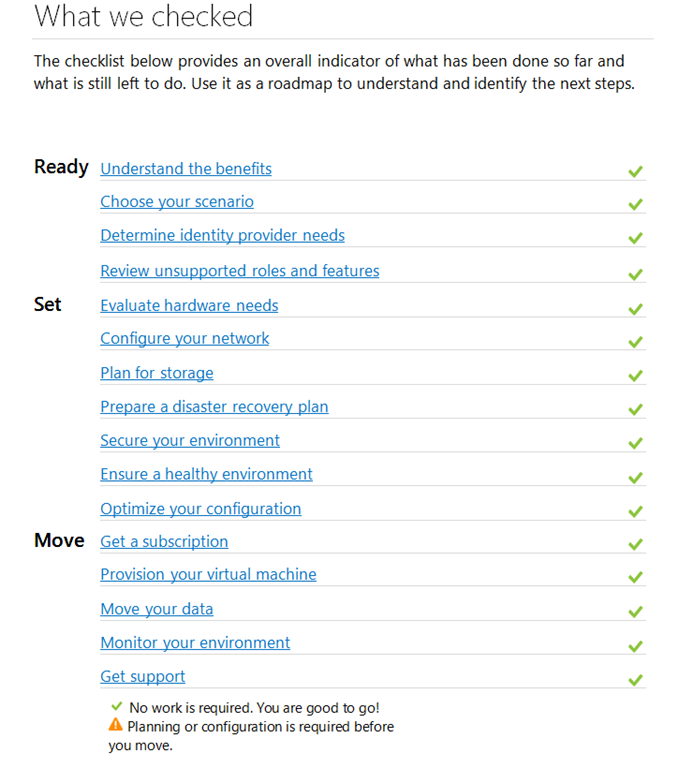 Whether you are just learning the platform around or running a production deployment, there are many options available for creating an account.